Browse below to find out what’s happening in Omaha this week. 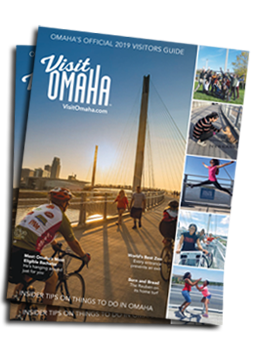 Omaha is a memory-making factory, offering a variety of events to entertain the entire family. Plan a getaway in a city built for adventure. View this week’s events in Omaha and check back often as events are added daily.